To help animals and animal rescue teams in dog and cat meat countries, our paypal: Donate@FightDogMeat.com. Paypal will accept all currencies. Donate above in $ US dollars. Donate above in £ UK pounds. Donate above in $ Australian dollars. Donations over $2 to Fight Dog Meat are tax deductible. Donate above in with $ Canadian dollars. Donate above in $ New Zealand dollars. 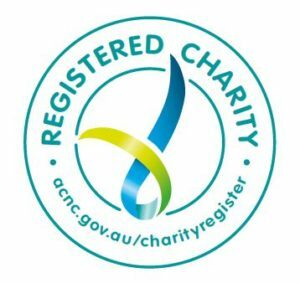 Fight Dog Meat is a fully Registered Charity with the Charities Commission Australia. Thank you for caring about animals and for your support. Your gift for the animals will be kindly received.